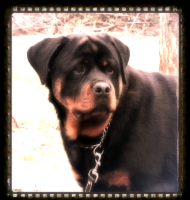 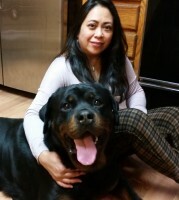 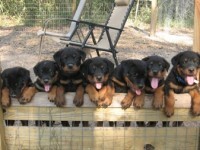 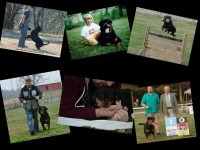 Rottweiler’s have been an important part of our lives for over 40 years. 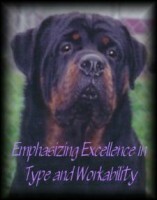 We have a history of breeding both top show prospects. 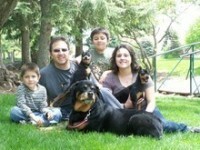 working dogs and incredible family companions. 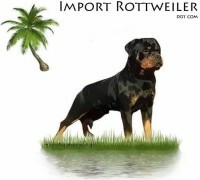 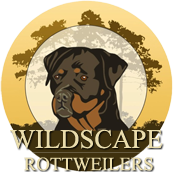 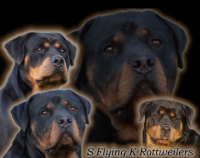 Take time to look at our rich history of producing and importing some of the top Rottweilers in the world and providing the foundation stock for many other top kennels.